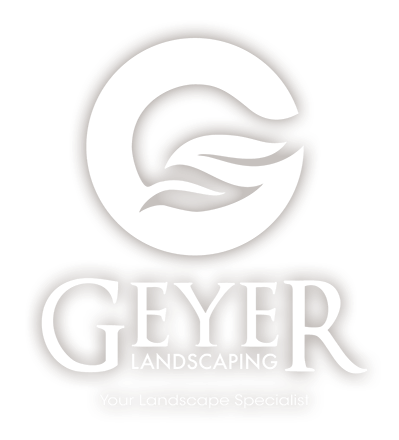 Geyer Landscaping welcomes the opportunity to work with you on your landscape project! Whether this is a first time improvement or a returning customer, Geyer Landscaping is Elk County’s premier landscaping service. Started in 2001, Geyer Landscaping is a local, family-owned and operated company with years of industry experience. Geyer Landscaping specializes in landscape design, installation and maintenance, hardscape installation, and drainage solutions. Our goal is to customize and enhance your unique and beautiful property to an outdoor living space. We offer full service landscaping, tailored to a wide array of properties. Our professionals can assist you with your landscaping project from conception to installation, customized to accommodate your property. WHAT MAKES US SO GREAT, RELIABLE AND PROFESSIONAL? It is not easy to find good, qualified, licensed companies like us. We are well aware of that, which is why we pride oursleves on honesty and integrity. We have always been Family-owned and operated. We offer a premium product at a reasonable price to the private home owner as well as commercial customers. 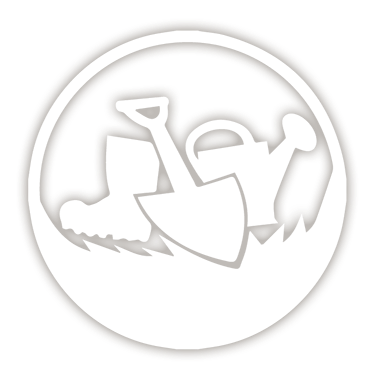 We are your Landscaping Specialists! This is just a simple teaser of our skillset. Feel free to browse about and get a firm understand of our full capabilites.